Solar Whiz’s Commercial Exhaust Fans & Commercial Ventilation can be the solution to your exhaust fan needs! 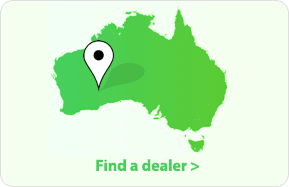 Australian businesses often struggle through the relentless summer heat. The need for comfort and a safe work environment creates a demand for powerful, efficient commercial exhaust fans. Traditionally, business owners have steered towards the use of industrial whirlybirds. However as comparisons show, a standard commercial whirlybird is inefficient and does not meet modern requirements for airflow. Don’t take our word for it, either. Many businesses still shy away from mains-powered industrial exhaust fans as they can be costly to install, and operate. With these problems in mind, Solar Whiz brought the highly efficient, and free-to-run Solar Whiz Commercial line to the Australian market in 2014. 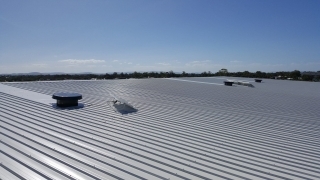 Since the introduction of solar-based ventilation extraction fans to the Australian market in 2010, businesses around Australia have been getting on board with solar ventilation. Solar Whiz Commercial brings industrial exhaust fans to a new level of efficiency. Even our higher-end residential models such as the SW-RAF2100 can compete & compare with the average industrial whirlybird. Even better, they are also far easier to install, and bring superior ventilation results. Solar Whiz runs entirely on solar power, ensuring that you aren’t spending a single cent on running costs. 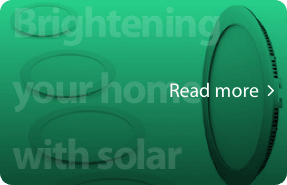 Even when sunlight isn’t prevalent, or on rainy days, Solar Whiz will still be running! Check out a demonstration here! 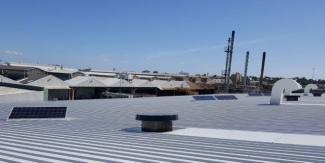 Why Use Solar Industrial Exhaust Fans Over Other Technologies? 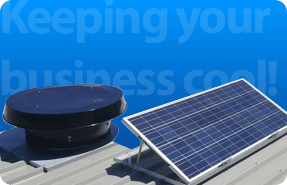 Solar Whiz Commercial out-perform conventional whirlybirds, and even stand shoulder to shoulder with other major brands of powered commercial roof ventilators. Check for yourself here! In addition, a great option for Solar Whiz Commercial is the ability to top up the solar power from the PV panel with mains power. This keeps the Solar Whiz running at full capacity in overcast conditions. The constant current Night Operations Kit also eneables you to run Solar Whiz at night—perfect for round the clock opertion of warehouses, or factories generating large amounts of heat or handling sensitive or delicate materials. 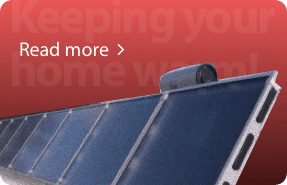 On top of this, Solar Whiz Commercial provides you with an adjustable PV panel. 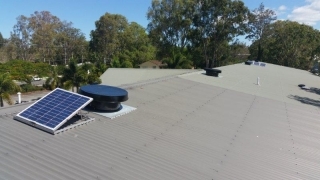 This is easily installed on almost any roof type, and adjusted to face North or North West for optimising the running time of the solar operation according to your specific requements. This way you will get the most out of your exhaust fan at all times of day. By keeping warm air out of your industrial or commercial business space, your air conditioning can run far more efficiently. The RAF in the model names stands for ‘Real Air Flow’. The number reflects the airflow a single Solar Whiz model is capable of moving. The SW-RAF10000 for example is powerful enough to move 10000 m³/h alone. One of the SW-RAF10000‘s outperforms three large (900 mm diameter throat) industrial whirlybirds. 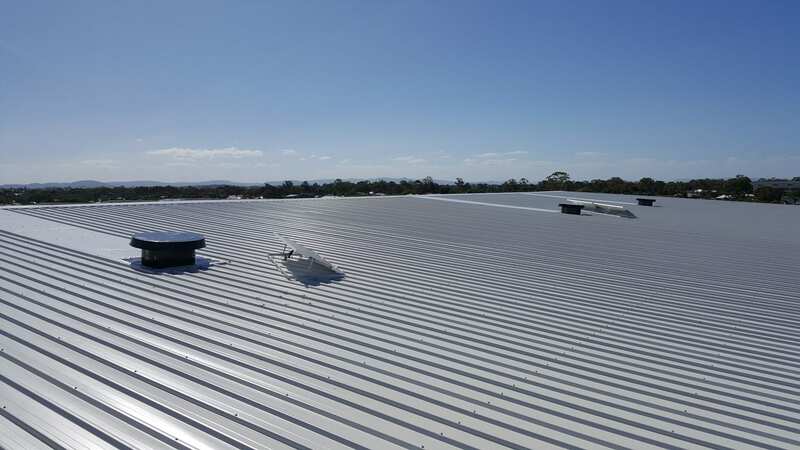 A significqant application for a Solar Whiz Commercial unit is dedicated industrial ventilation & extraction. This is apparent in industrial situations where fumes, dust, or steam can be problematic or even detrimental to health in the workplace. 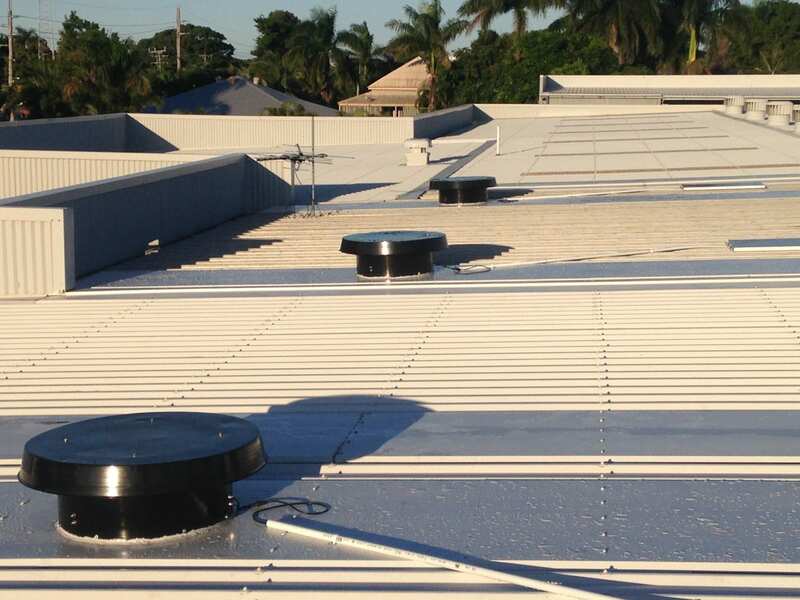 By using Solar Whiz Commercial extractor fans as dedicated industrial exhaust fans, you’ve got a powerful, reliable ventilation solution. Even for commercial ventilation, a Solar Whiz Commercial is fantastic for your exhaust fan needs. 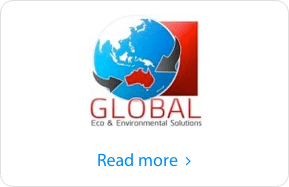 Interested in Solar Whiz Commercial for your business? 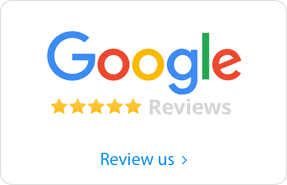 Shoot us a quick, free commercial quote request!